With World Cup fever raging, why not join us this Sunday for another of our services with a football theme? 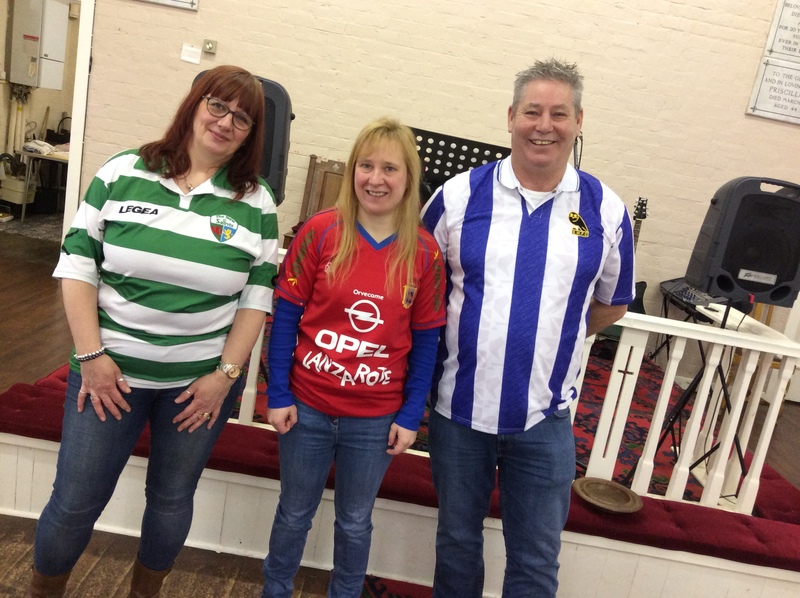 We meet at Binfield Street Chapel and the kick-off time is 10.30 a.m.
Feel free to wear your favourite shirt. See you there.